Okay, so I was wrong. 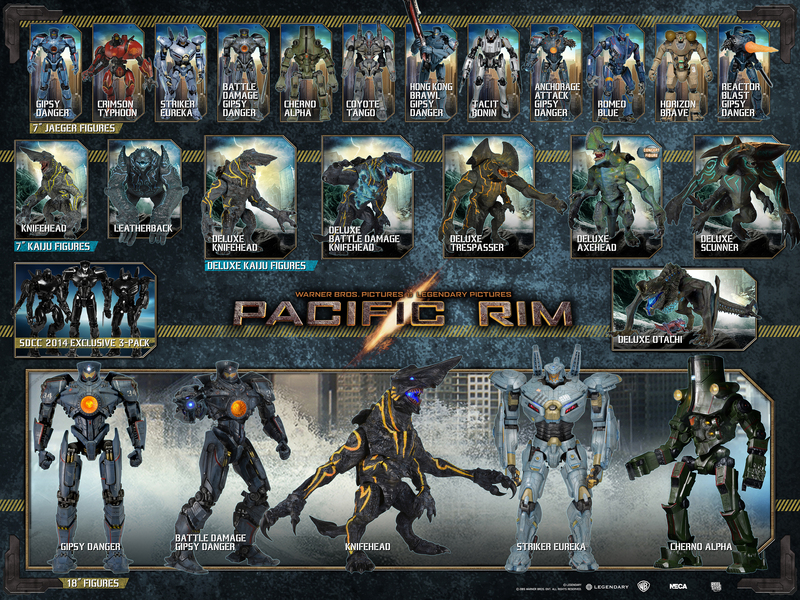 Turns out that NECA will be making even more Pacific Rim Jaeger figures to complete your collection - a new poster released by the company over the holidays has given us our first look at two more Jaegers that really round out the complete collection of on-screen mechs in figure form. Oh my, so many beautiful robots turned into beautiful toys. The new additions to the line include a fifth Gipsy Danger variant for the 7-inch scale, 'Reactor Blast' Gipsy that depicts the extremely damaged version of the Jaeger at the end of the movie complete with no arm and a mahoosive glowy chest attachment. 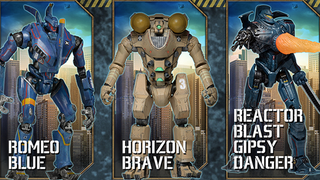 But the actual new figure is Horizon Brave - who (like Coyote Tango, Tacit Ronin and Romeo Blue before it) is only in the movie for literal seconds as part of the opening montage depicting the early years of the Kaiju wars. It's kind of amazing that NECA's line has lasted so long that you can figures of such fleeting cameo robots, but welcome nonetheless. D'aaw. Little baby otachi! So cute. I'm pretty sure that's now every single Jaeger shown on-screen so far now (although I'm sure there's a Pacific Rim superfan out there who could prove me wrong! 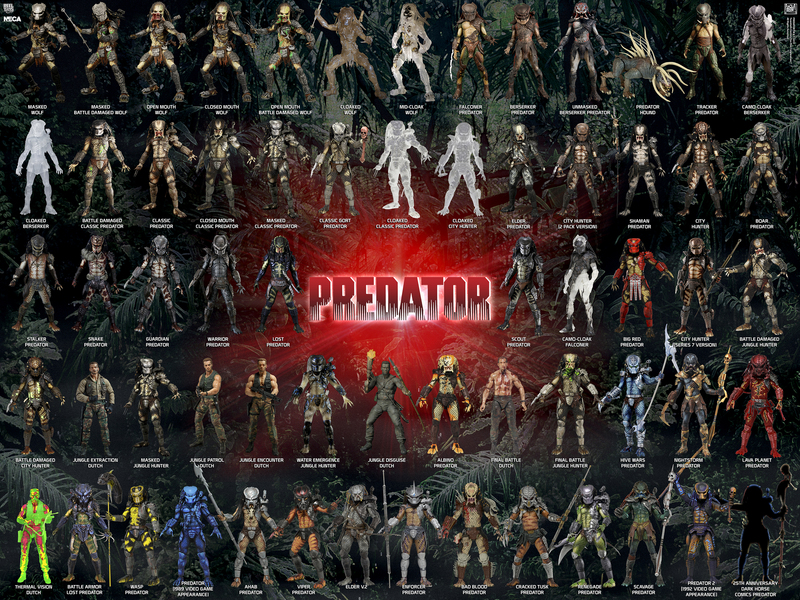 ), rounding out NECA's collection. There's still Jaeger's from the comic books to include, like Brawler Yukon, but for now it seems like this is about as complete as you can get. Oh, my poor wallet is going to ache so much.